No skill is more important in today's world than being able to think about, understand, and act on information in an effective and responsible way. What's more, at no point in human history have we had access to so much information, with such relative ease, as we do in the 21st century. But because misinformation out there has increased as well, critical thinking is more important than ever. 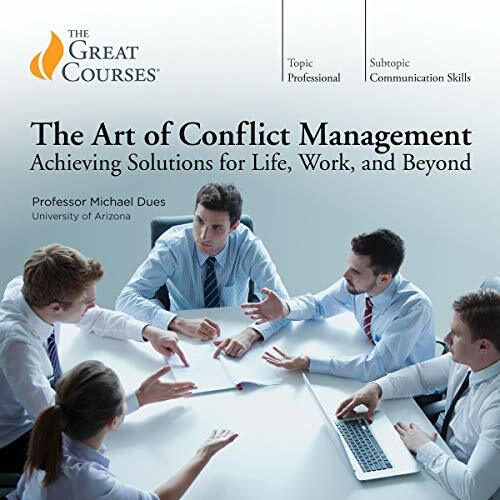 These 24 rewarding lectures equip you with the knowledge and techniques you need to become a savvier, sharper critical thinker in your professional and personal life. 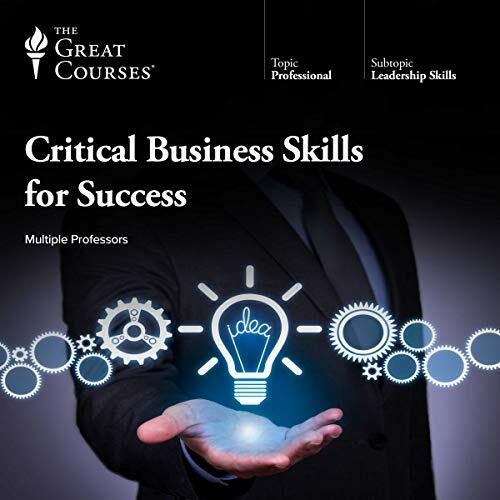 By immersing yourself in the science of cognitive biases and critical thinking, and by learning how to think about thinking (a practice known as metacognition), you'll gain concrete lessons for doing so more critically, more intelligently, and more successfully. 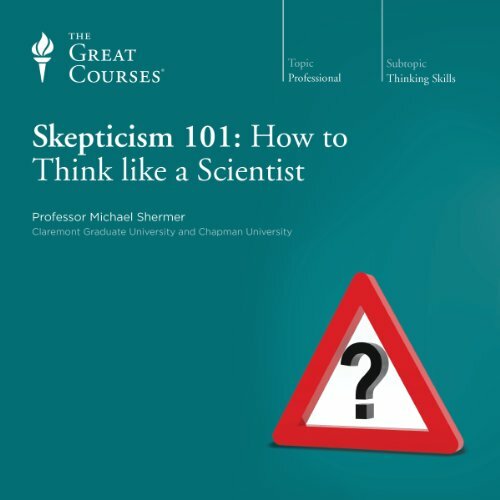 The key to successful critical thinking lies in understanding the neuroscience behind how our thinking works - and goes wrong; avoiding common pitfalls and errors in thinking, such as logical fallacies and biases; and knowing how to distinguish good science from pseudoscience. 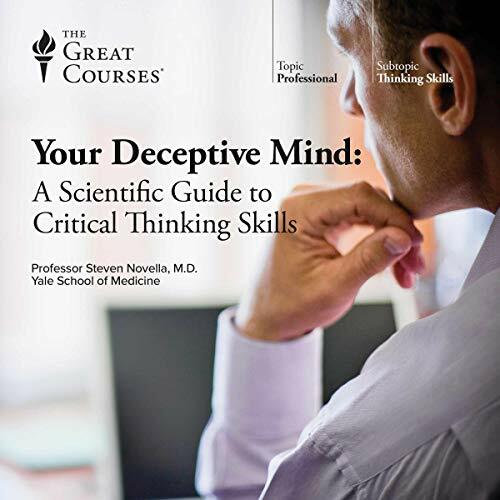 Professor Novella tackles these issues and more, exploring how the (often unfamiliar) ways in which our brains are hardwired can distract and prevent us from getting to the truth of a particular matter. Along the way, he provides you with a critical toolbox that you can use to better assess the quality of information. 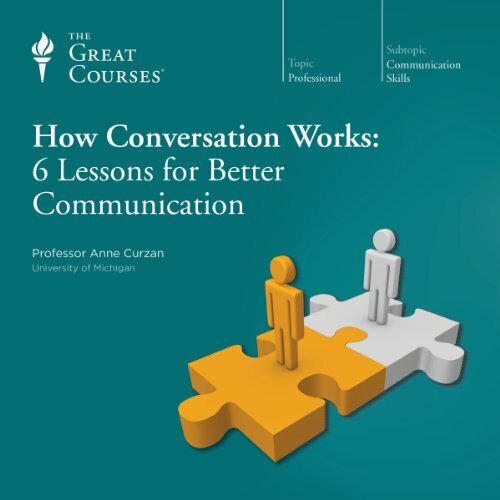 Even though the world is becoming more and more saturated information, you can take the initiative and become better prepared to make sense of it all with this intriguing course. Despite our best efforts, we're all vulnerable to believing things without using logic or having proper evidence—and it doesn't matter how educated or well read we are. Being a great public speaker can put you on the pathway to success, whether you're looking to teach, inform, persuade, or defend an idea. Yet many of us live in fear of public speaking. 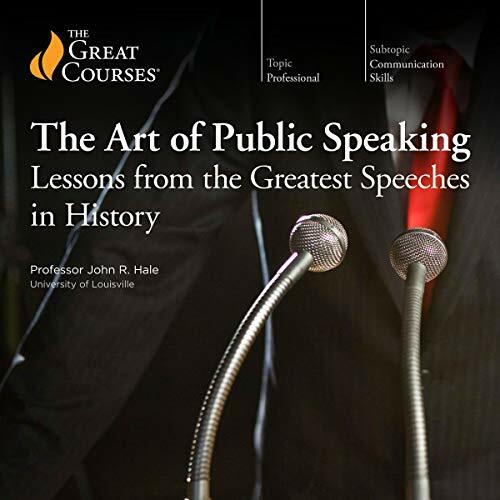 As you'll learn in these 12 invaluable lectures, all it takes is confidence, practice, and the knowledge of techniques and strategies used by history's greatest public speakers. 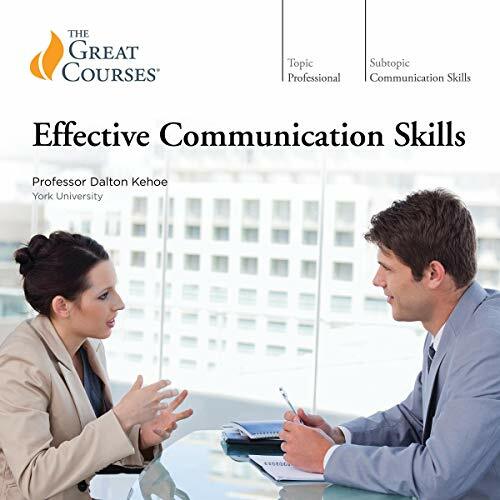 Whether you want to finally become the confident public speaker you've always wanted to be or are just looking for fresh advice on how to strengthen your skills, this inspiring course is packed with practical advice. 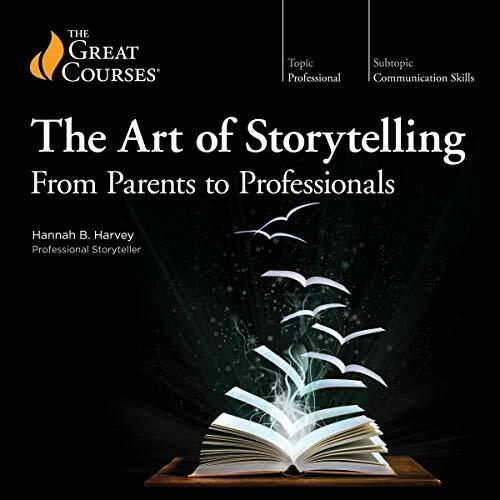 An absolute treat for the heart and mind, these 24 lectures demonstrate how to master the art of storytelling, offering insight into the process of crafting and delivering a tale to enhancing the stories you tell everyday-to your children at bedtime, in your conversational anecdotes, and in your presentations at work. Teachers, lawyers, clergy, coaches, parents, and anyone who wants to understand the power of stories to capture hearts and minds will benefit from these lessons. 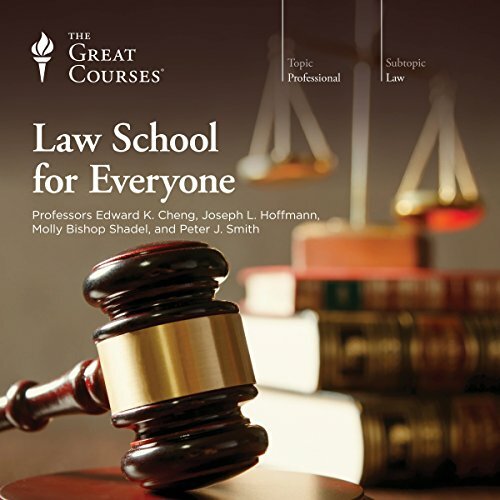 The most irritating voice/accent on audible.com. 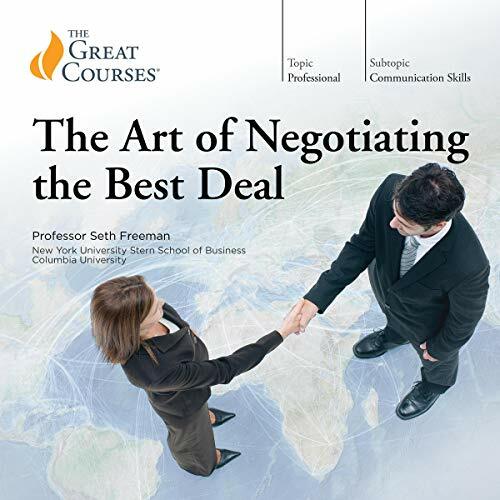 Start making savvier decisions and outsmart your competitors with greater confidence and ease with this simple and comprehensive guide to the skills, tactics, techniques, tools, case studies, and lessons behind strategic thinking. 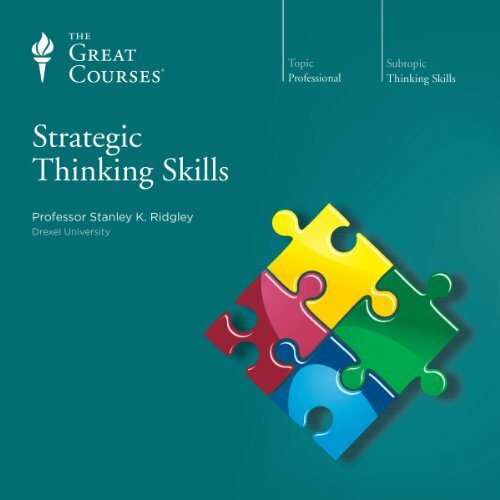 Professor Ridgley has crafted these 24 lectures as an accessible way to engage with thinking that will help you think-and act-more strategically in business and in your own life, whether you're the CEO of a Fortune 500 company or you're preparing to embark on a new career path. According to the latest scientific research, anyone can be creative. You just have to know how to think creatively, which involves taking a more imaginative approach to the challenges we all face. 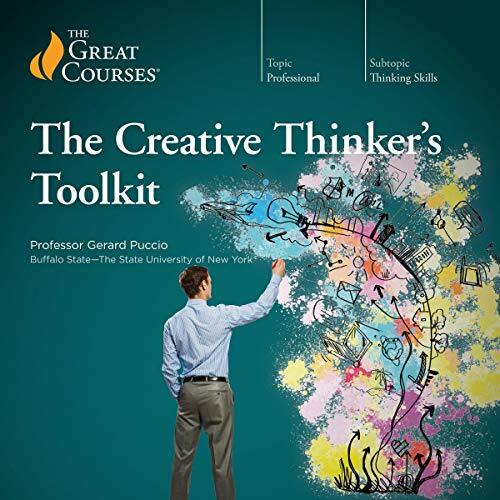 Learn how to wield the same research-based tools that today's creative people use and tap into your inner creative thinker with Professor Puccio's engaging 24-lecture series that takes you step-by-step through the creative-thinking process. Don't just let influence just happen to you. Instead, take charge of your life by grasping the science behind how influence works and by strengthening your own skills at using it to your advantage. 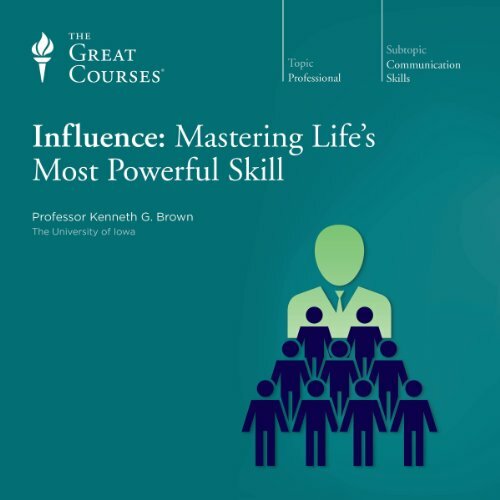 In this dynamic 12-lecture series, you'll discover how to tap into the hidden powers of influence - and use these powers to enhance your life in ways you never thought possible. 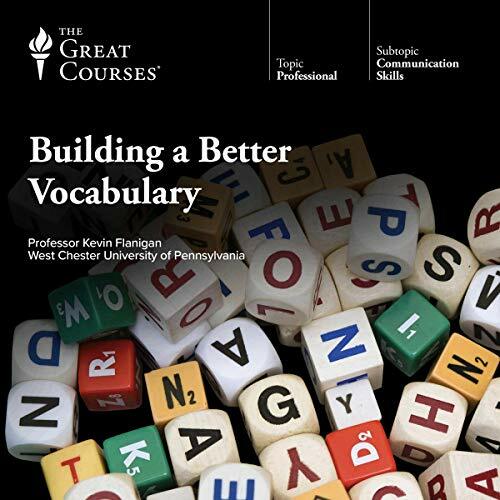 Using clear and accessible language, Professor Brown teaches you how and why influence works. What makes one novel a bestseller, while a similar work languishes unnoticed? Why are the same few baby names suddenly everywhere? Why is everyone talking about that viral video? Welcome to the science of social epidemics: the cutting-edge study of why some ideas, products, and concepts spread wildly, while others quickly flame out. Anyone who has something to sell, a cause to promote, or a message to spread knows that there are obstacles in creating a message that resonates, spreads, and sticks to make their product or idea the word on the street. Enormous sums of time and money have been spent trying to answer the question of why some ideas catch on. 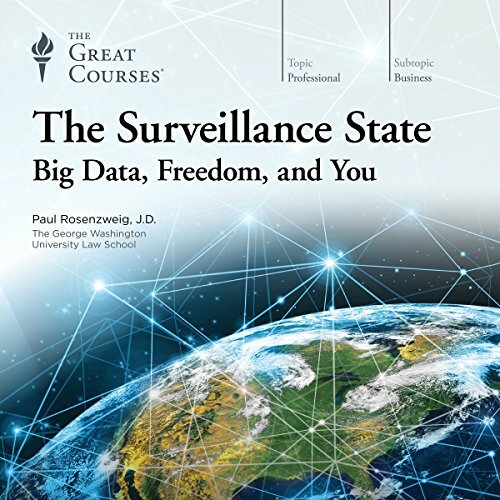 And not only is it an ever-present challenge for businesses, governments, and organizations, but it has long been a source of inquiry for psychologists, economists, and sociologists as well. 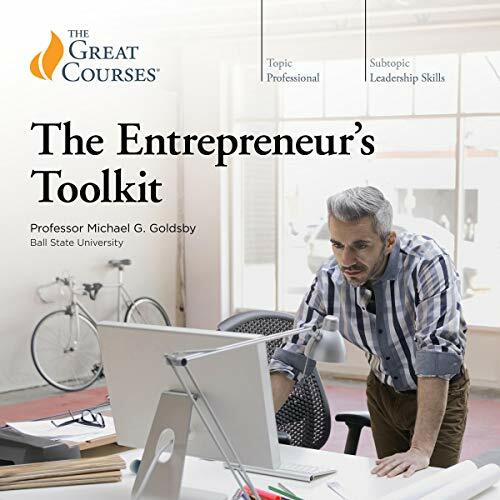 This course teaches you how to be an entrepreneur and how to think like one - skills that are essential whether you are starting a business, expanding an existing business, boosting your career as an employee, pursuing a social cause, or seeking to increase your impact as a teacher, coach, minister, or other professional. 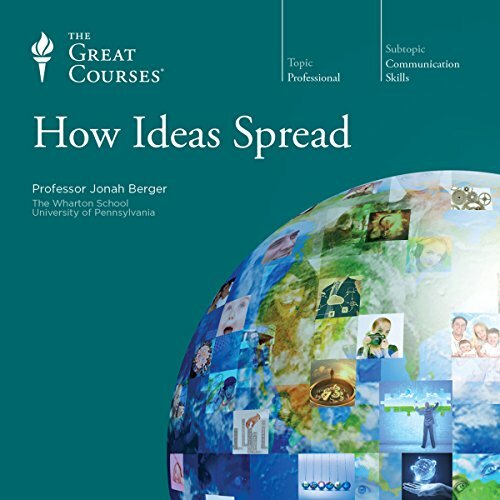 Packed with fascinating lessons from legendary entrepreneurs such as Bill Gates, Steve Jobs, Walt Disney, and Henry Ford, these 24 lectures are entertaining as well as practical. America's blueprint for mass education has been followed across the globe - yet international student assessments show that achievement varies sharply, with the US and much of Europe typically scoring average at best. Not surprisingly, this state of affairs has sparked anxieties about an educational crisis. 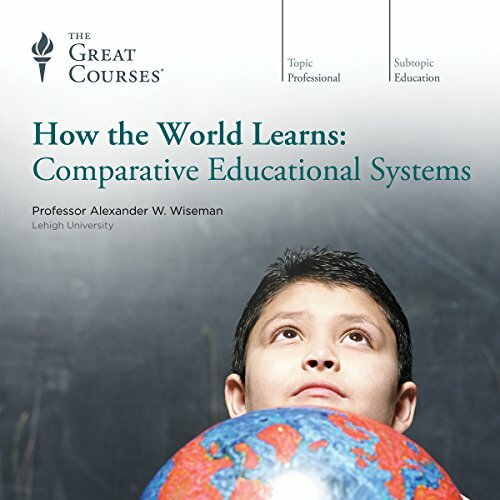 The problem, if there is one, is highly complex, and in these 24 thought-provoking lectures led by an associate professor of comparative and international education, you'll take a meaningful look at education around the world to understand why. A man shoots down a drone that is flying over his private property. A retail store uses predictive data analytics to send pregnancy-related advertising to a teenager who has not told her parents about her condition. A police officer places a GPS device on a suspected criminal's car to follow him and build a case against him. The news is full of such stories, in which new technologies lead to dilemmas that could not have been imagined just a few decades ago. 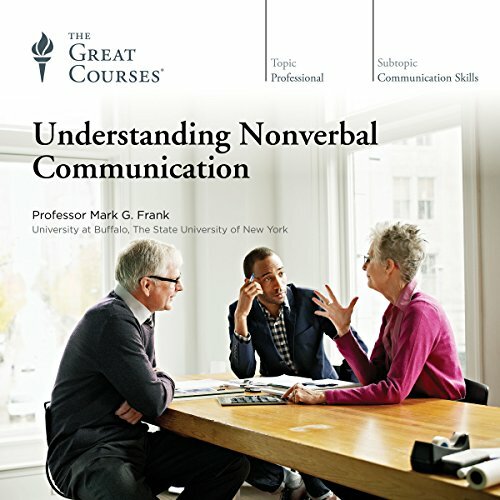 In Understanding Nonverbal Communication, you'll discover that nonverbal communication is less intentional and harder to control than the words you choose to speak. Because you are less aware of it than you are of your words, it provides better clues to what you are feeling and thinking. If you're like many people, you might associate debate with a school club, or perhaps a TV political debate that features two or more candidates talking over each other. But if these are your only associations with debating, you're missing out on an intellectual pursuit that can help you in all aspects of your daily life. 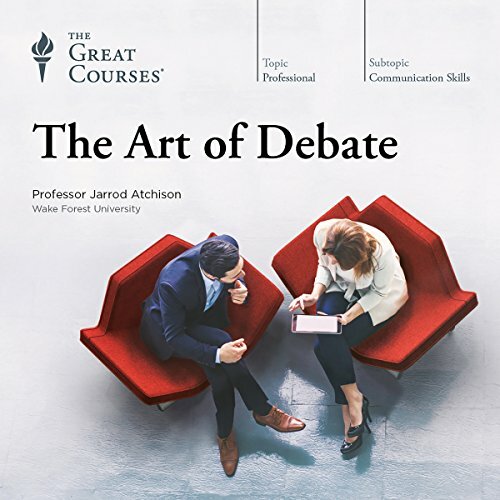 The ability to debate - to present persuasive arguments, pierce the logic of others, and turn the tables against withering cross-examinations - is one of the truest tests of one's intellectual capacity.